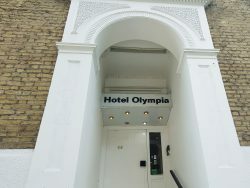 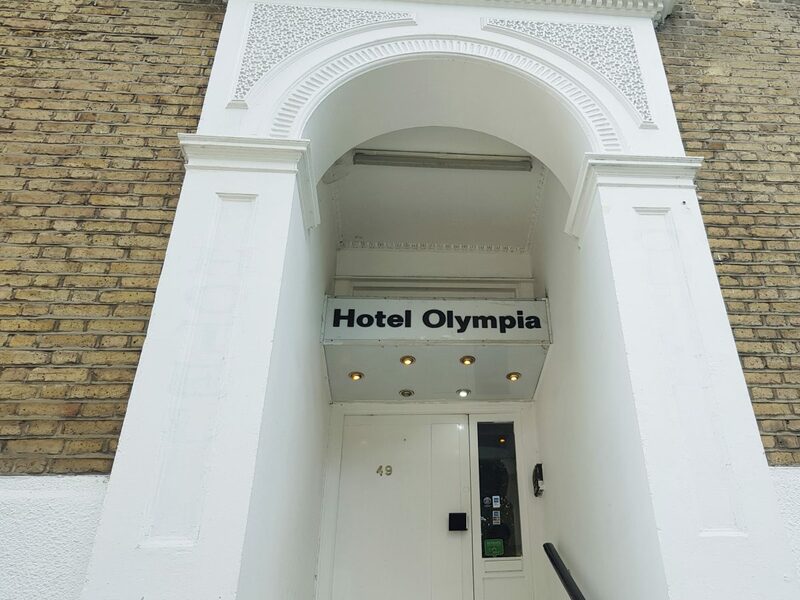 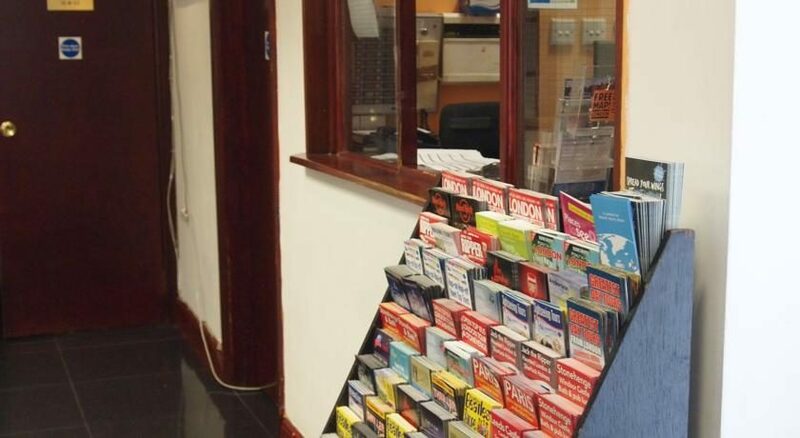 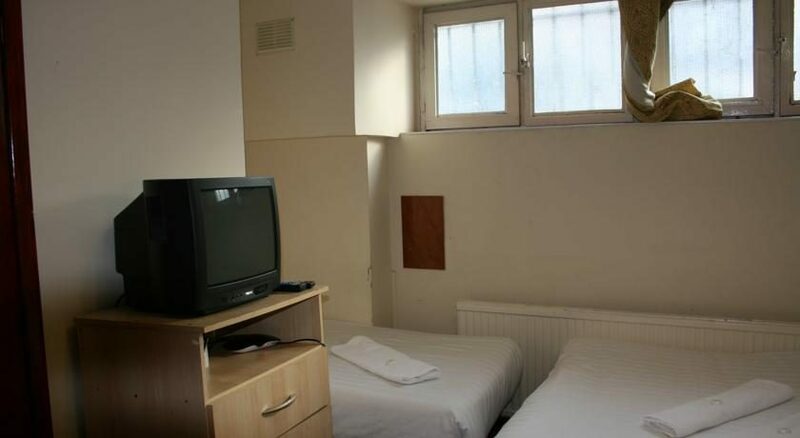 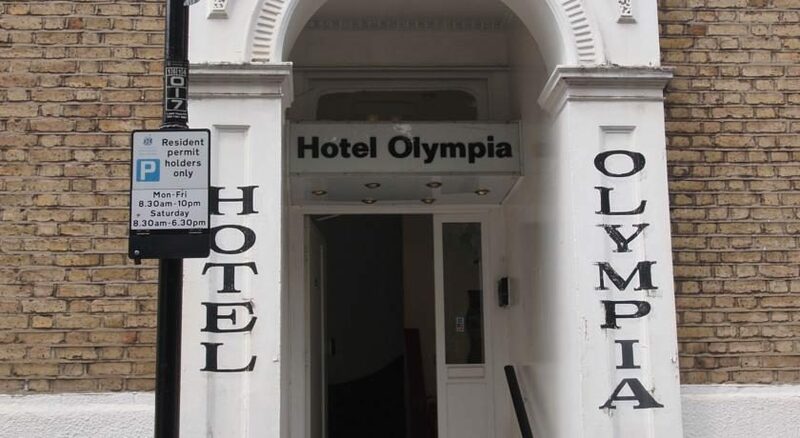 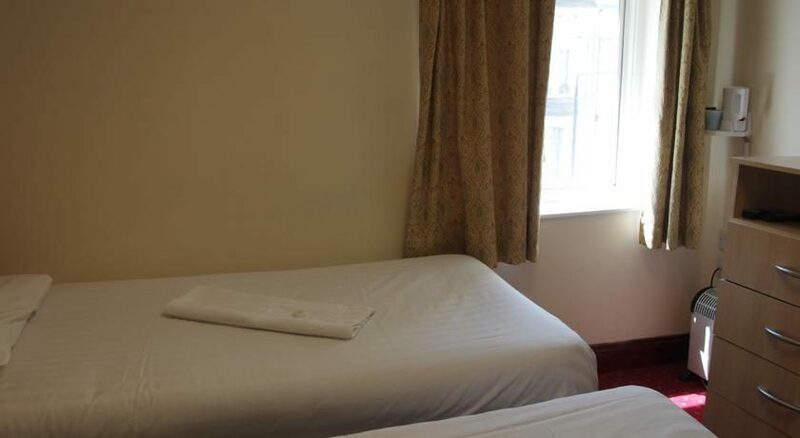 Olympia is an affordable hotel in central London, in the stunning Earl’s Court area, in the Royal Borough of Kensington & Chelsea. 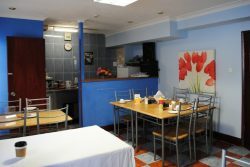 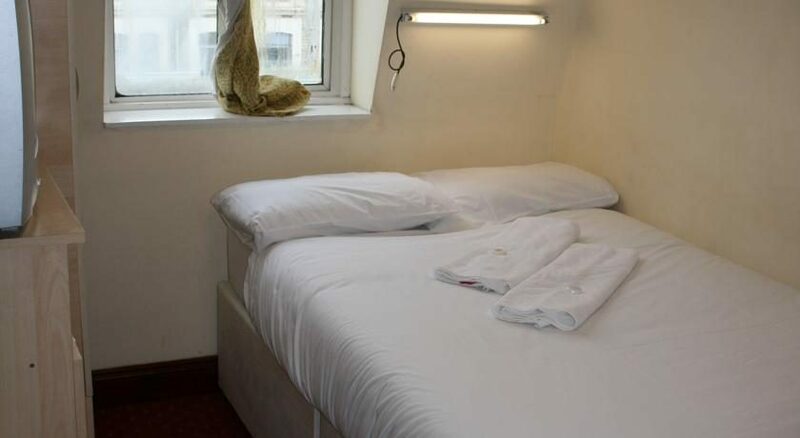 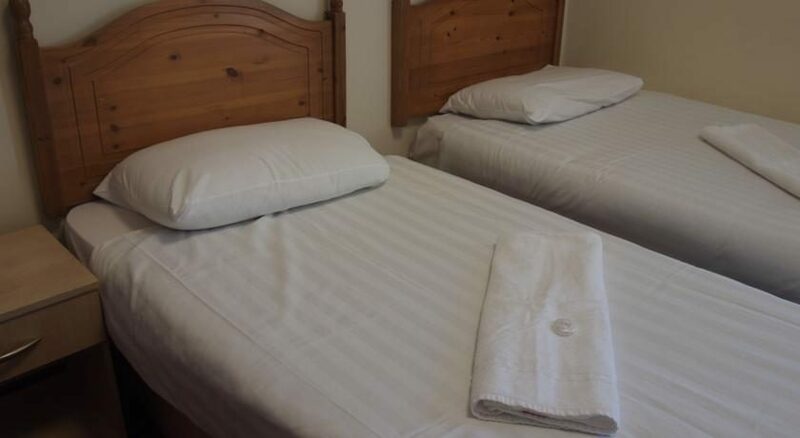 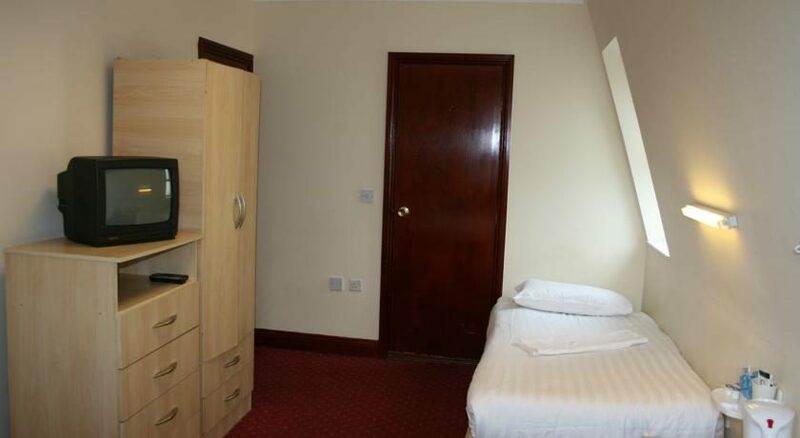 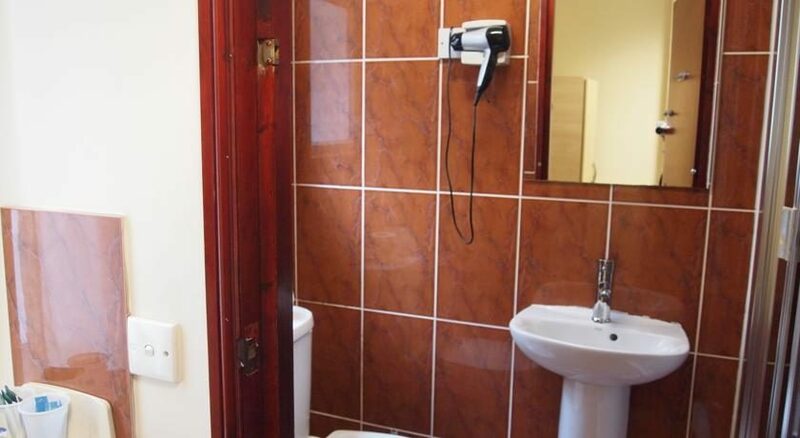 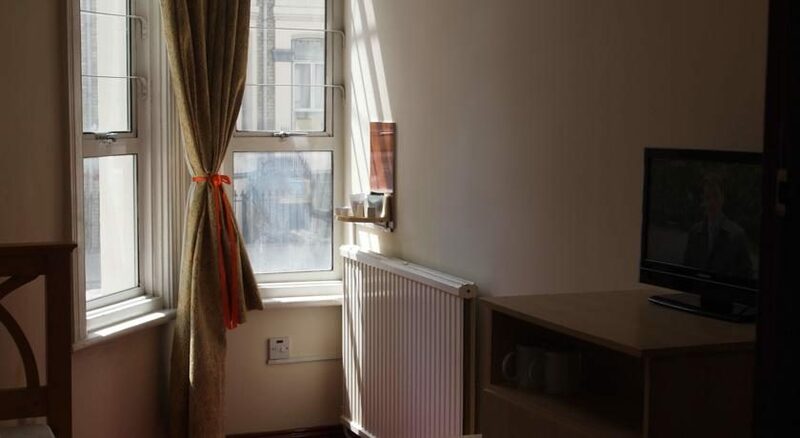 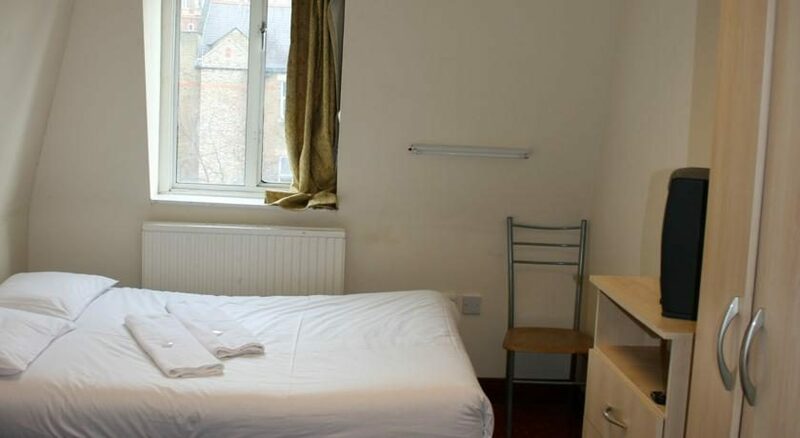 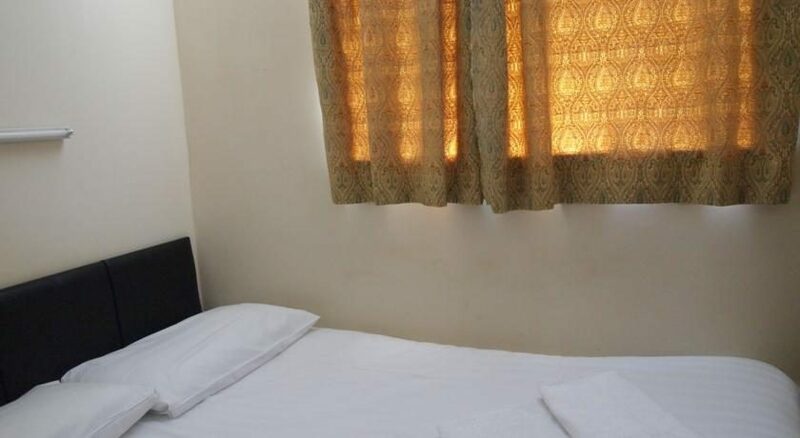 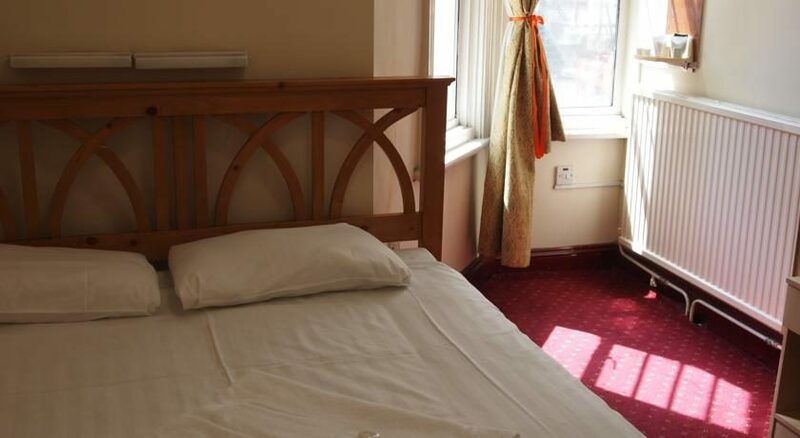 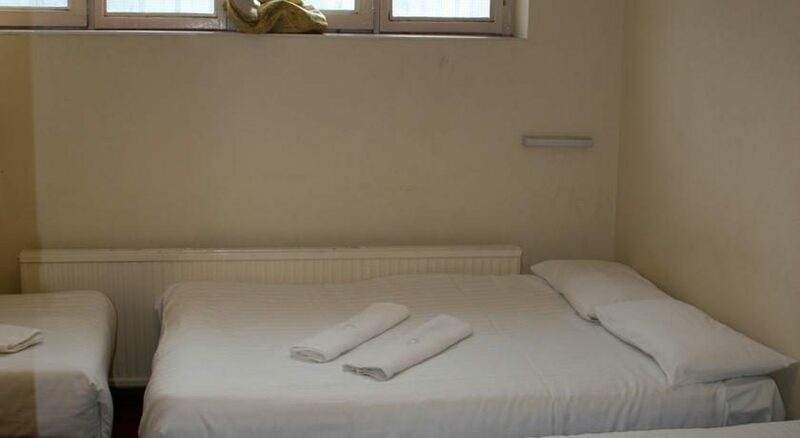 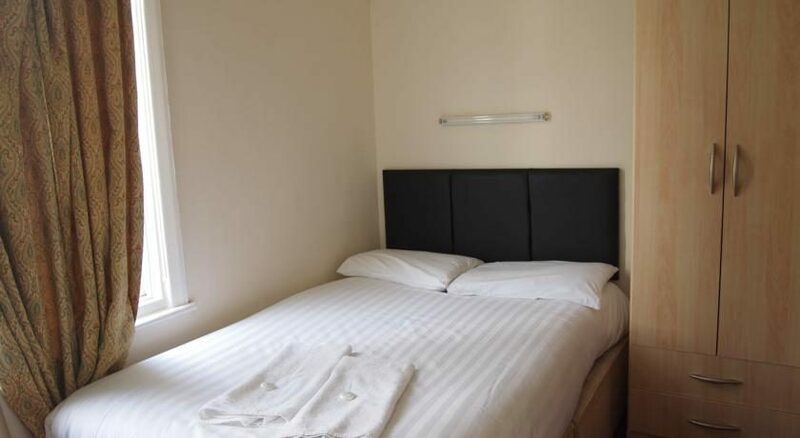 This budget bed & breakfast comprises 25 comfortable, luminous and modern rooms which offer guests private bathroom, TV, tea and coffee making facilities, telephone and hairdryer. 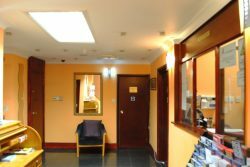 No promotions have been added yet!